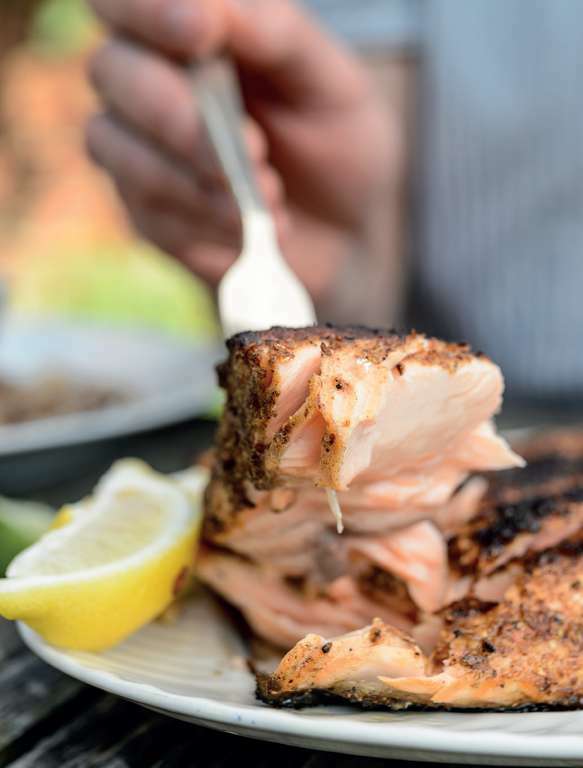 Mouthwatering Indian inspired salmon from the How to Eat Outside recipe book. 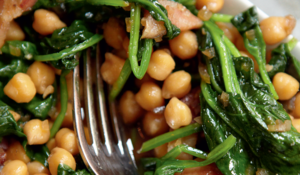 Scatter with fresh coriander and drizzle with cooling minted yoghurt dressing. 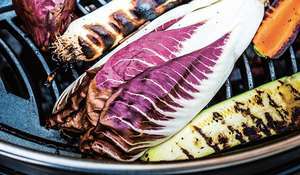 I love to barbecue fish and some of my most memorable outdoor meals have come from the sea. 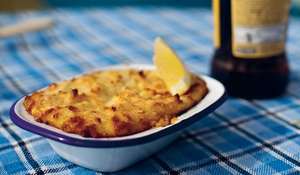 Oily fish works best as it’s less likely to dry out and generally has a good, firm texture so it doesn’t fall apart. 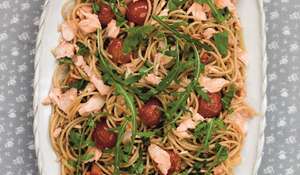 Whole trout, sardines or mackerel and tuna steaks are all great, but here is perhaps my favourite way with salmon. You will need a spice mill or a pestle and mortar. 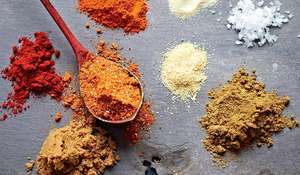 Blitz the spices coarsely in a spice mill, or use a pestle and mortar and a bit of elbow grease, then mix with the salt and oil. Using a sharp knife, slash the skin of the fish deeply, but not all the way through, at 1cm intervals. Rub the spice paste all over the fish, being a little more generous on the skin side, rubbing it well into the cuts you have made (the spices will flavour the fish deep inside). Leave to marinate for 30 minutes, covered but out of the fridge. 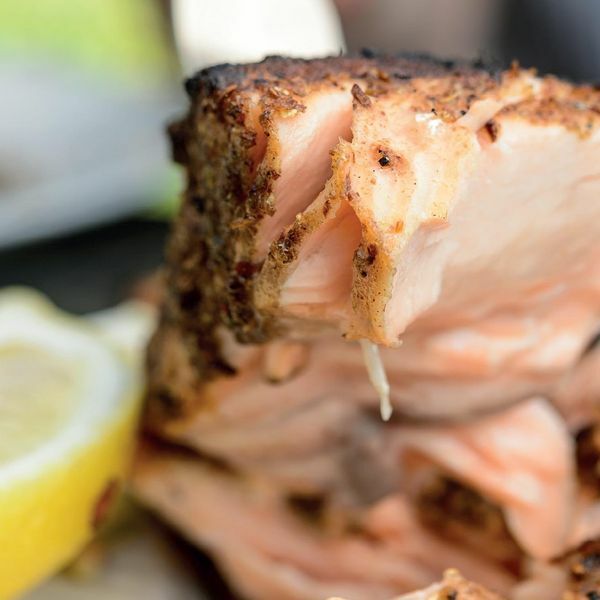 Transfer the salmon to a barbecue grilling cage (see page 43) and cook, skin-side down first, over a medium-hot barbecue for around 10-12 minutes, turning over halfway through, until deep golden and crispy. Transfer to a serving plate (use a blunt knife to release the fish from the cage - the non-skin side may stick a bit). Cover with foil and leave to rest for 5 minutes to let the fish finish cooking gently. 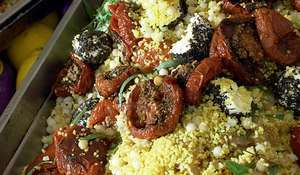 For the dressing, mix the yogurt, mint, garlic and lemon together in a bowl and season with salt and black pepper. Drizzle a little dressing over the fish, then scatter over the coriander, if using. Serve the rest of the dressing on the side.